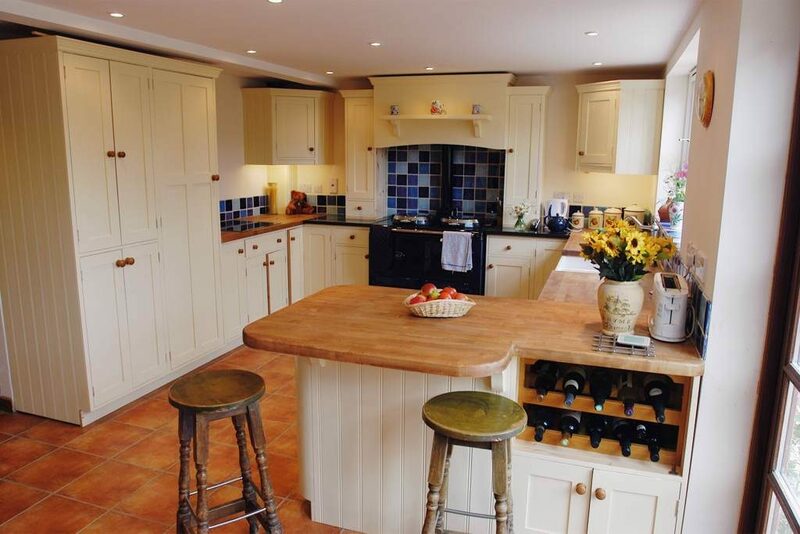 Stay in a beautiful, character cottage near Silverstone for the Formula One British Grand Prix 2019. Minimum 3 nights stay. 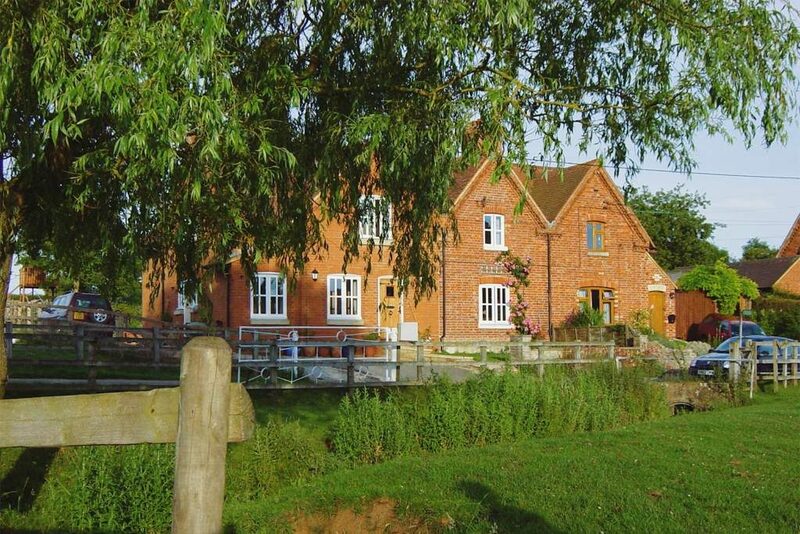 A warm welcome awaits you at The Old Post Cottage in a small quiet unspoilt Conservation village, on the Bucks / Northants border. 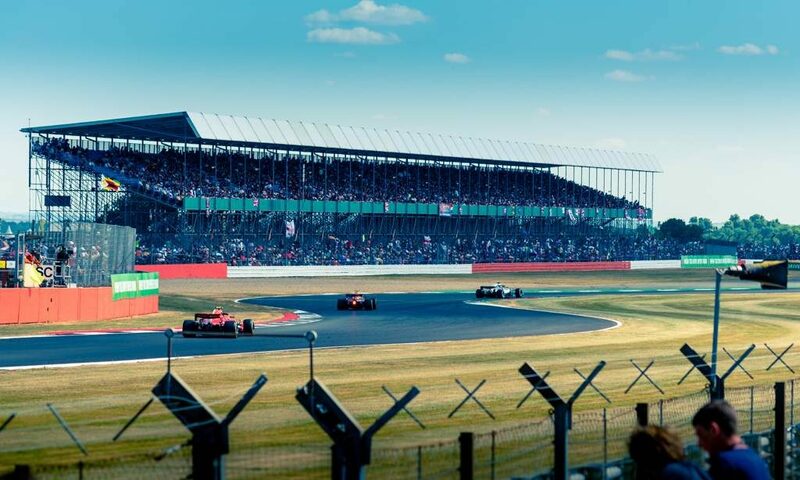 We are only 5 minutes from Silverstone and 10 minutes from the historic market towns of Buckingham, Towcester and Brackley and 15 minutes from Milton Keynes and Northampton. 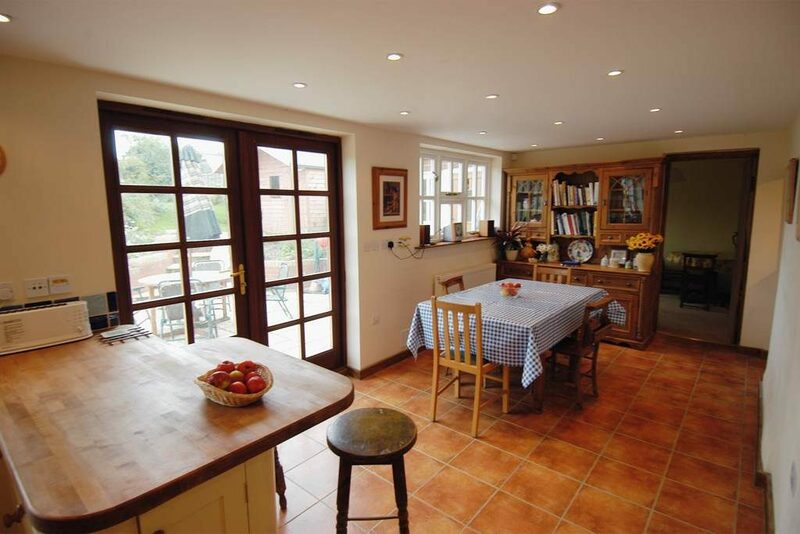 Easy access from the M1 and M40. 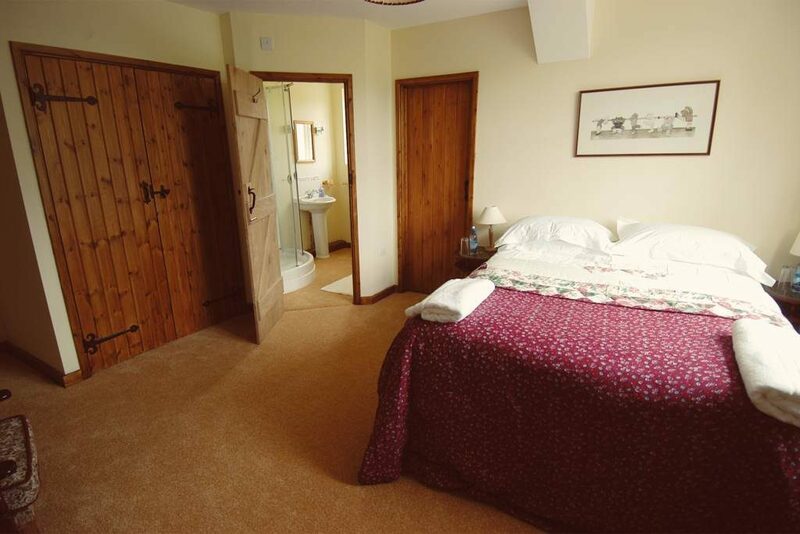 Previously a Victorian cottage, and the village post office, now tastefully extended to maintain its character; old wooden beams rustic oak doors yet modern facilities to ensure a really comfortable stay. 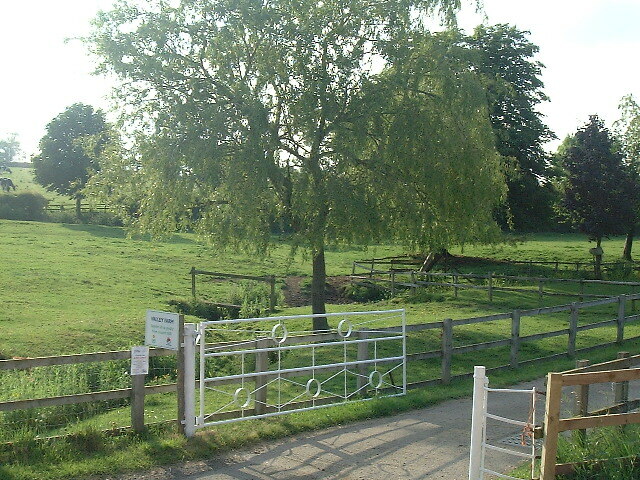 On arrival find off road parking, a little stream with ducks, a weeping willow and views over open fields to the church. The place was amazing, so well kept, beautiful scenery. The B&B was beautiful inside and out and Jennifer was such a lovely host nothing was too much trouble. I recommend that you book all rooms and enjoy all of the facilities. Jennifer allowed us the use of the BBQ and garden which was beautiful. Jennifer also allowed us to wash and prepare our cars for Ford Fair which was one of our requirements. We’ll be staying here for many years to come.